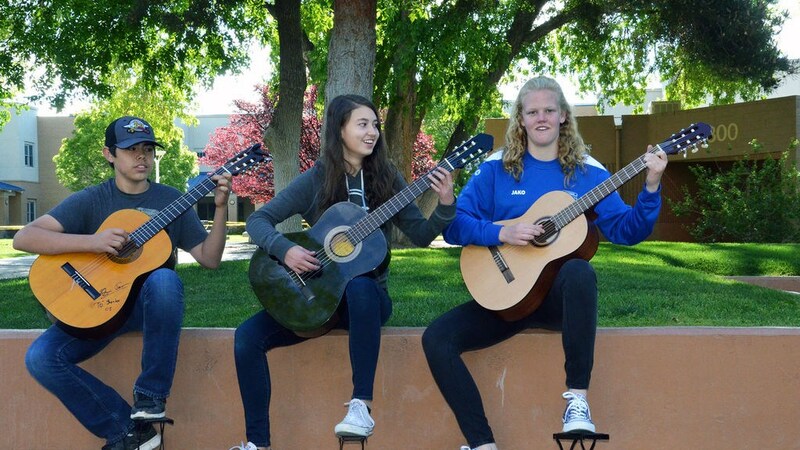 From a group of guitarists practicing complicated chord progressions on the Quad to a packed auditorium for a seasonal concert, Prep's music resonates with energy, quality, and talent. 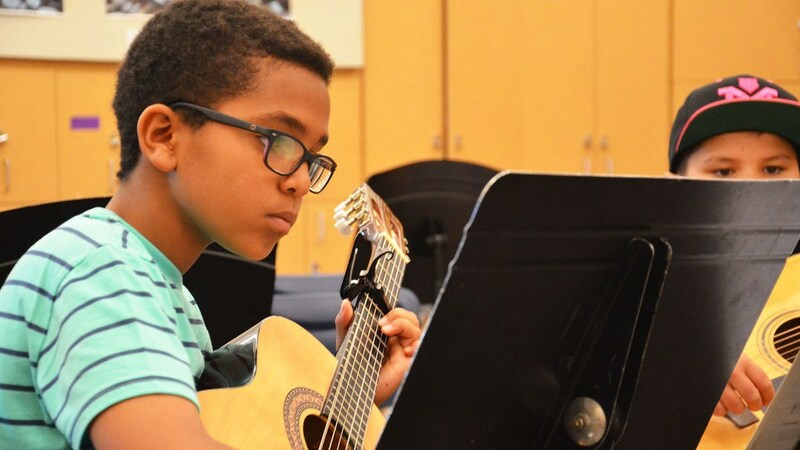 Offering Chorus, Guitar, Strings, and Jazz Band, Sandia Prep introduces students to the fundamentals of music literacy, score reading, vocal production, and instrumental music beginning in 6th grade. 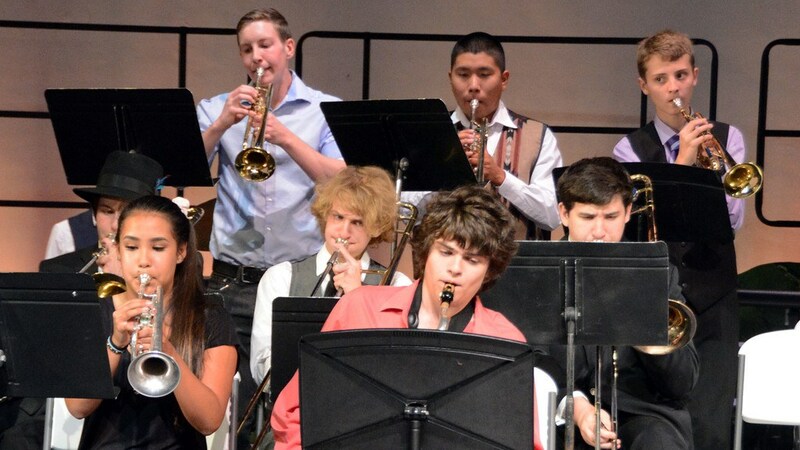 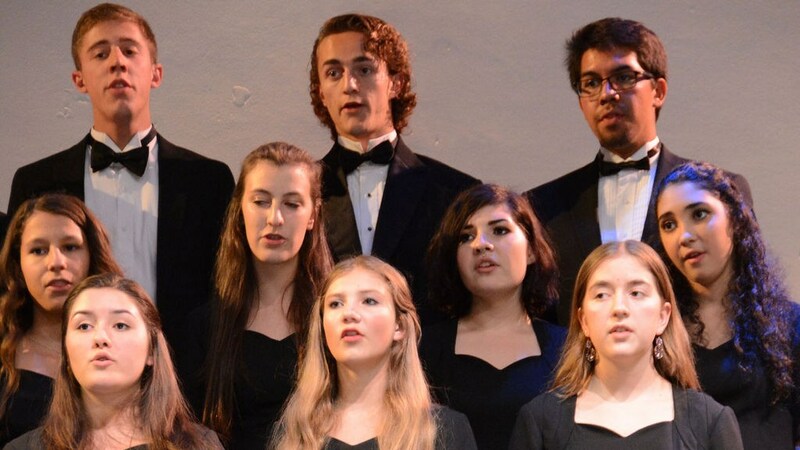 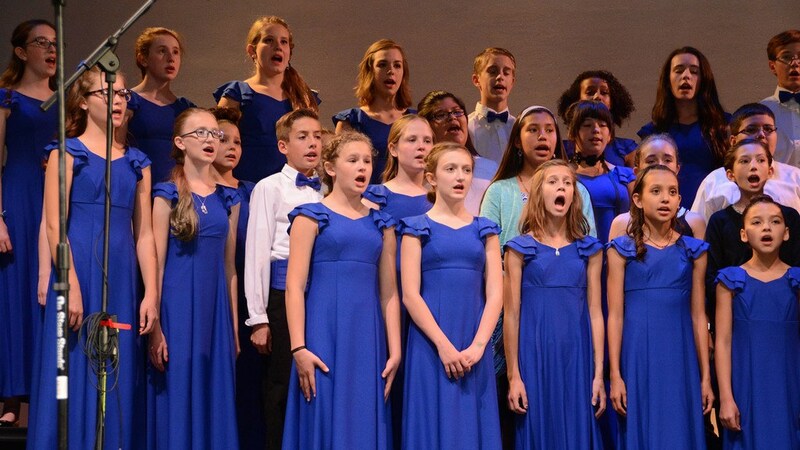 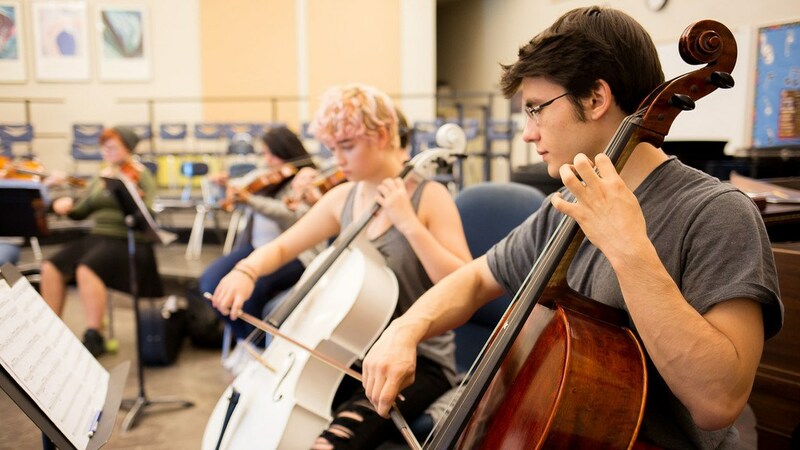 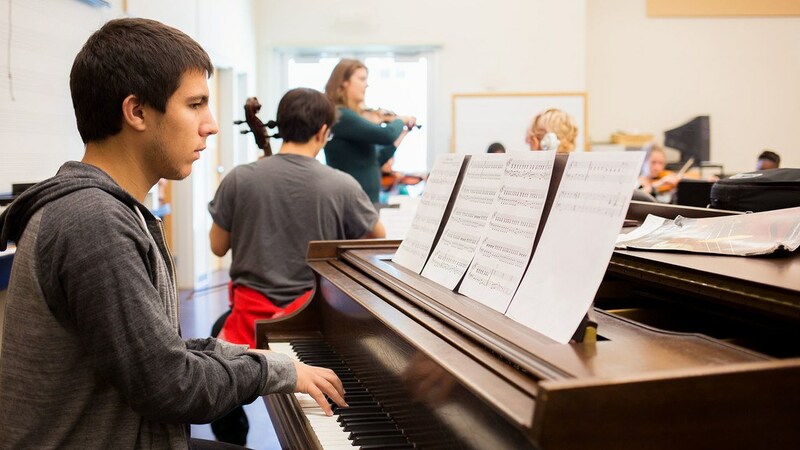 This appreciation of a variety of styles of music continues into Upper School with students furthering their abilities and knowledge though advanced classes.